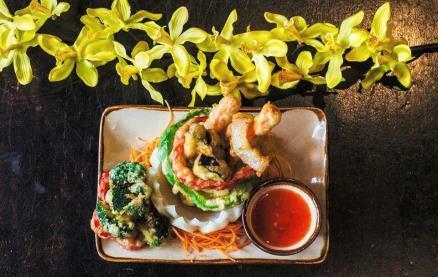 Koh Thai Tapas is defying conventions and has revolutionised Thai dining with their infectious blend of European indulgence and authentic Thai tastes. Koh Thai Tapas are also passionate about their unique aesthetic, at once informal and elegant, authentic and modern. So the designs set candlelit brickwork against Thai latticework, street-art murals against historic venues. 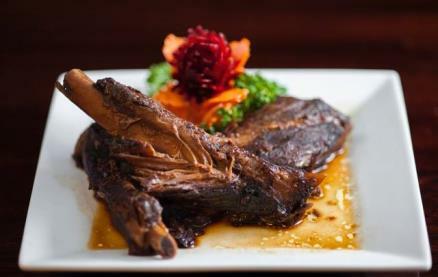 Each Koh restaurant oozes its own personality and its own local charm. 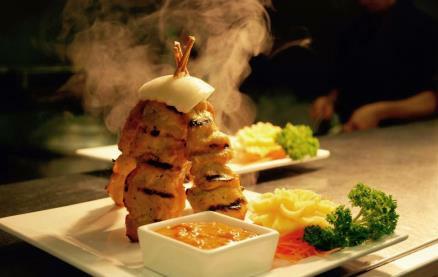 Koh Thai Tapas was born out of a desire to create a place where you would like to eat. A place where the holy flavours of Thai cuisine could be shared and sampled with fiery cocktails, far-flung beers and world-class music. A place at once authentic, beautiful, unpretentious, relaxed and refined. 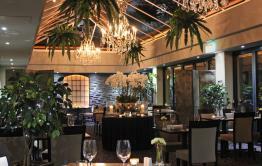 Although every venue is unique, with a successful blend between historic locations and fresh fusion design, Koh continues to deliver on exquisite food, drinks and that eclectic atmosphere, striving to hit the mark for the Complete Dining Experience. 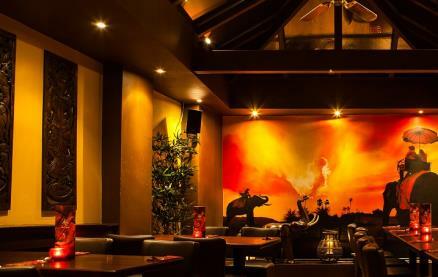 Be the first to write a review and share your experience at Koh Thai Tapas (Romsey) with other diners. We went there for my birthday. Food is amazing every time, the place is super nice and staff are great. A bit more expensive than other places (possibly because everything looks so delicious that we end up ordering more than we should) but worth every penny. Definitely my favourite place in Romsey! We had the set taster menu and enjoyed everything. Amazing duck. 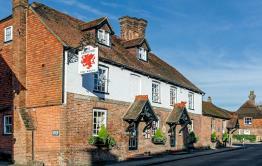 Really enjoyed our first time in Koh, Romsey. 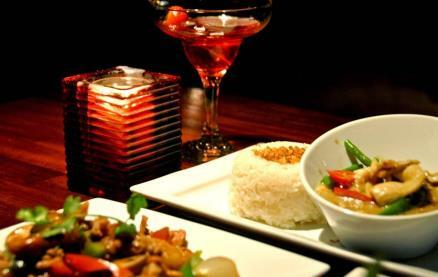 We had the Thai tasting menu and the variety and standard of the food was excellent. We weren't hot and spicy eaters but we're treated to some great suggestions from the kitchen. Looking forward making a return visit soon with my husband. Thoroughly enjoyed our meal here. The food was fantastic!